The decision to travel is a very personal one that must be made by the traveler. No matter where you go, always remain informed of travel alerts and consult a travel agent for their expert advice. AAA travel agents are available to assist members with this information. 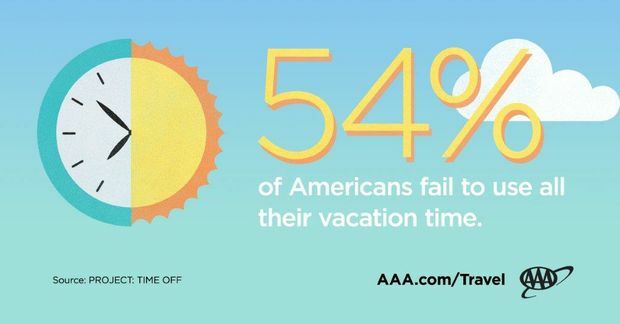 Travelers can get started planning their next vacation at AAA.com/Travel, where they can find discounts, book a hotel and more.